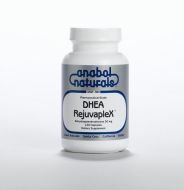 DHEA RejuvapleX is a potent pharmaceutical grade formula with 50 mg of DHEA, L-Glutamine and sublingual B12. 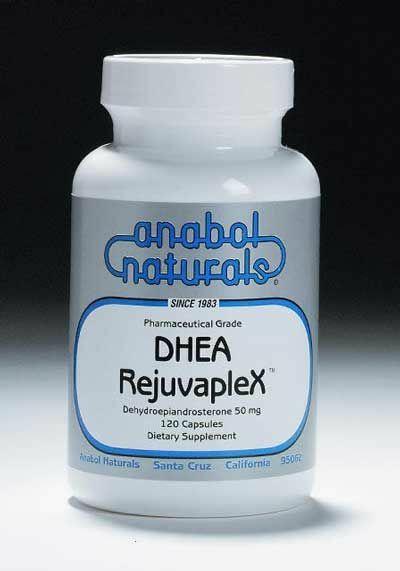 DHEA is the body's most abundant naturally occuring chemicals. Wholesale Value. 120 Sublingual Caps - 50 mg unflavored. Not Available Outside USA. Natural peppermint flavored sublingual tablets. 120 sublingual tabs - 25 mg. Not available outside USA. Wholesale Value. 240 natural peppermint flavored sublingual tablets - 25 mg. Not available outside the USA. 30 Sublingual Caps - 50 mg unflavored. Not available outside USA. 60 Sublingual Caps - 50 mg. unflavored. Not available outside USA. Natural peppermint flavored sublingual tablets. 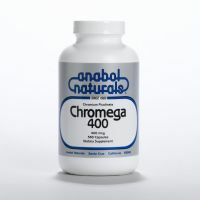 60 sublingual tabs - 25 mg. Not available outside USA.